Grace comes with every acknowledged blessing. and gifts here to support my focused intentions. Attitude of self love is my benchmark for all that occurs for me today. I hold everyone around me in the highest light. committed to gratitude and self love. 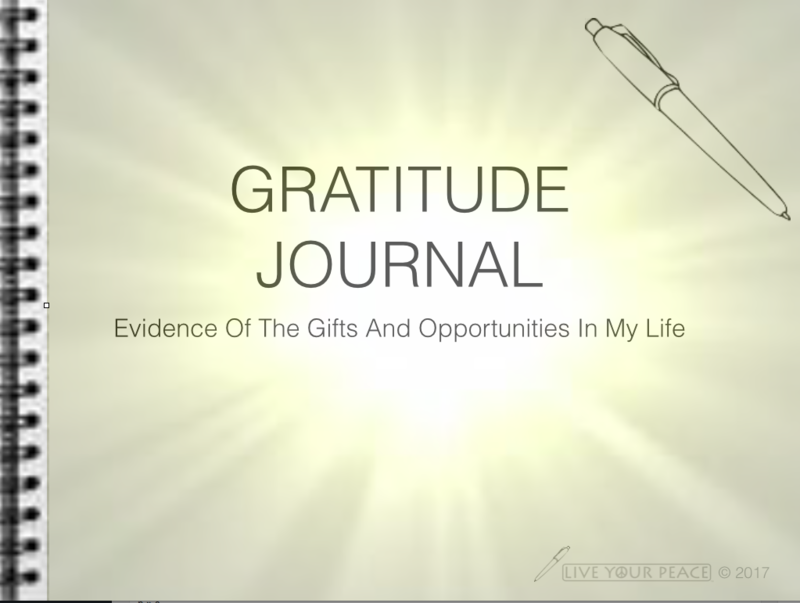 Joy and Gratitude is my norm. Openness is a contagious condition that opens countless doors for me. Nothing is impossible tapped into unlimited support and resources! brought to life with every cherished moment.